How striking it is, isn’t it: how the bigness of the world can take our smallness and mold it just into the size that we need. 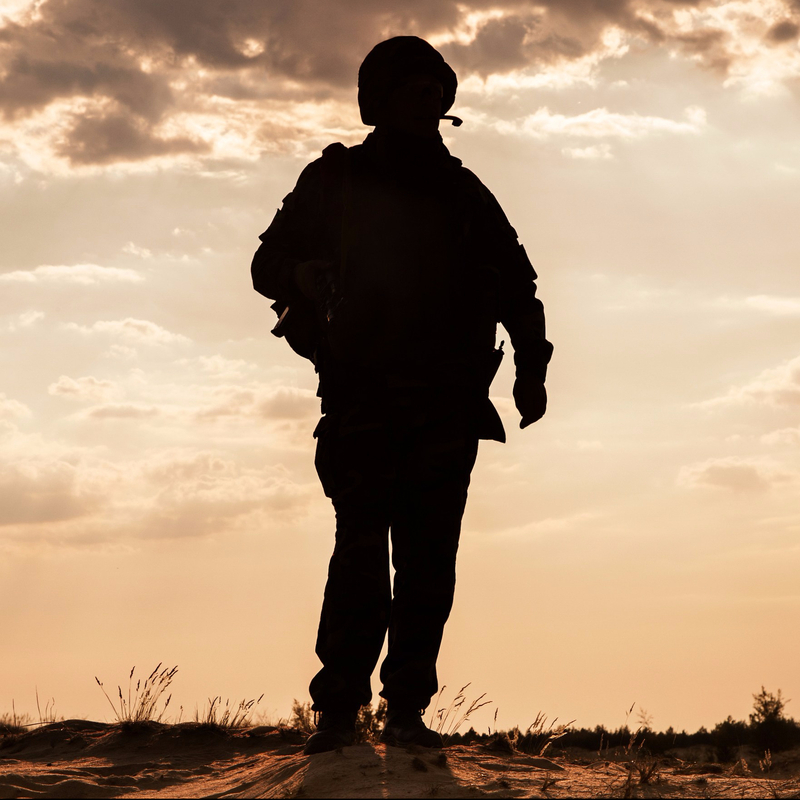 For many combat veterans, one of their greatest challenges is to find a way to bring a “bigness” back into their lives that will not overwhelm themselves or others, yet that will provide a “fullness” that has become so lacking within them. Never forget: combat is always big. It can often be thrilling. It is never, however, in any meaningful sense of the word, full. For those of you seeking such bigness, for those of you who care for someone who seeks that very goal: check out the Outward Bound link below. Look for the bigness that the Earth still can provide. Work to preserve it, just as Erik is so working. The Earth, when asked, will always be more than willing to provide a bigness that does not destroy. Upon that, you can not only re-connect, but re-build a life. For you still have what it takes.